Arieanne created InstaPark in 2016. Arieanne was raised in a small town outside of the city of Los Angeles. 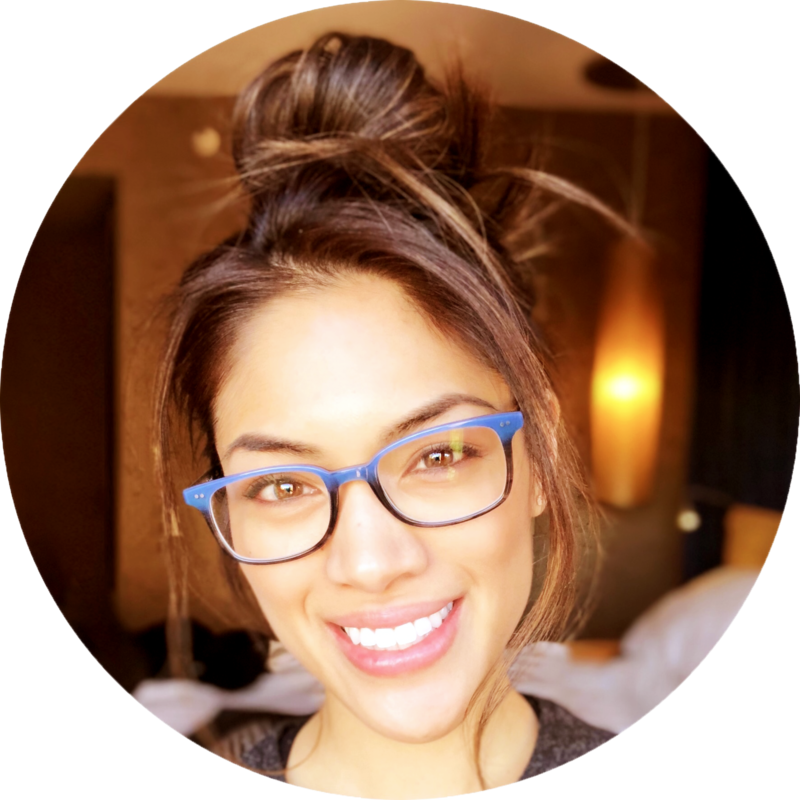 Like many other Asian Americans, Arieanne was raised with a strong sense of family values and a parental drive to strive for and attain a success in a professional career. As a young girl, Arieanne has always been a self-driven hard worker who wanted to excel in whatever goal she put her mind to. While attending Victor Valley High School, Arieanne was awarded the President’s Education Award from President Bill Clinton. Arieanne then moved to Orange County, CA to pursue and obtain her first bachelor’s degree in Biology at the University of California, Irvine. Arieanne then went to USC where she made the Avishai Sadan deans list while obtaining her 2nd bachelors degree. Working numerous jobs while going to college, she found a particular passion helping people. During her college years, she became vice president of the Flying Samaritans, a volunteer group that would travel to Mexico to provide free dental care to those that did not have access to or could not afford dental care. A large part of Arieanne’s drive comes from her desire to make a difference and truly help people. She always wanted to work independently, what started out as a side project solving a problem matured into her own company, InstaPark. Having lived in Los Angeles almost all her life, where driving was an essential part of your daily routine, and parking was always available. But after moving to Toronto, finding parking proved to be a task that was both cumbersome and difficult. It was a trip to NYC that tipped the scales. Over-paying for parking in midtown simply due to lack of information, inspired Arieanne to create a search engine that would help the average user to find the best rates for parking in any city and pay for it ahead of time to avoid any lost time waiting in line to pay. 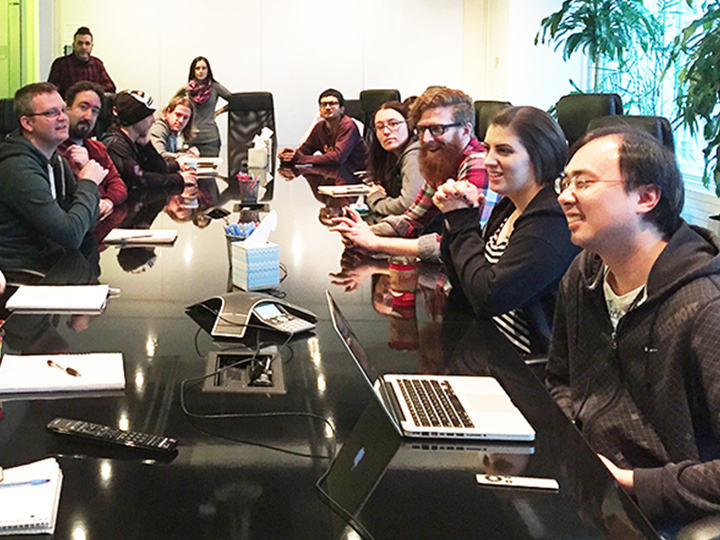 Every day, our dedicated team is busy innovating and improving our existing parking technology and algorithms, helping our users find the best parking possible. We pride ourselves on customer support, and have a fanatical support staff at the ready to help any customer with parking related issues. Spend less time parking and more time enjoying the things you enjoy! Take a moment, smell the roses and leave the parking thing to us. 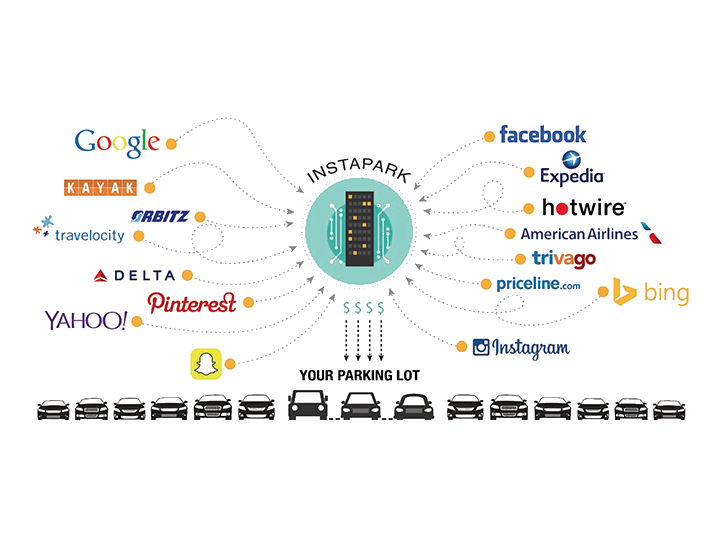 At InstaPark, our sole purpose is to provide price and service information for parking providers so that customers can search, compare, and book the best parking spot based on real-time data. It is our goal to improve the overall user experience when it comes to parking. By giving the average user the information they need to make informed decisions and improve the overall parking experience. Instapark was born in 2016, after Arieanne & Mend Stern flew in to NYC for a family social event and needed parking in Midtown Manhattan. On the way from the lot to the event, Arieanne and Mend noticed another parking lot that was closer, and they even had better rates. Not cool! It was out of this frustration that the Idea for InstaPark was born. 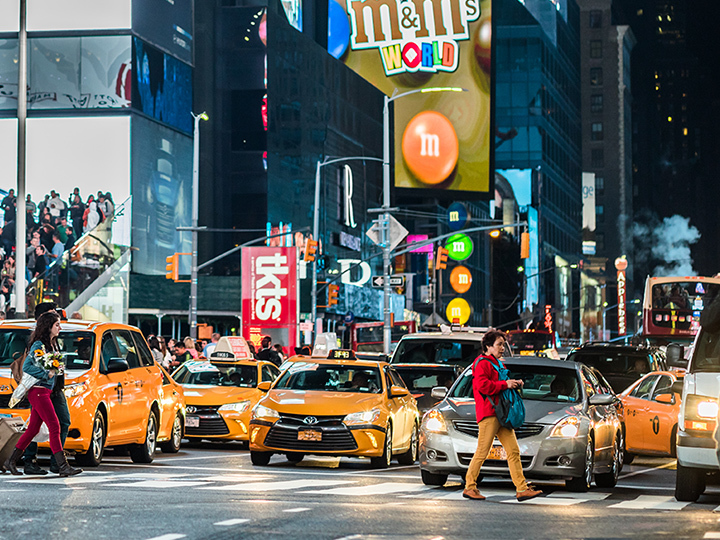 Finding parking should not be a process shrouded in smoke and mirrors, it should be as easy as booking a flight. 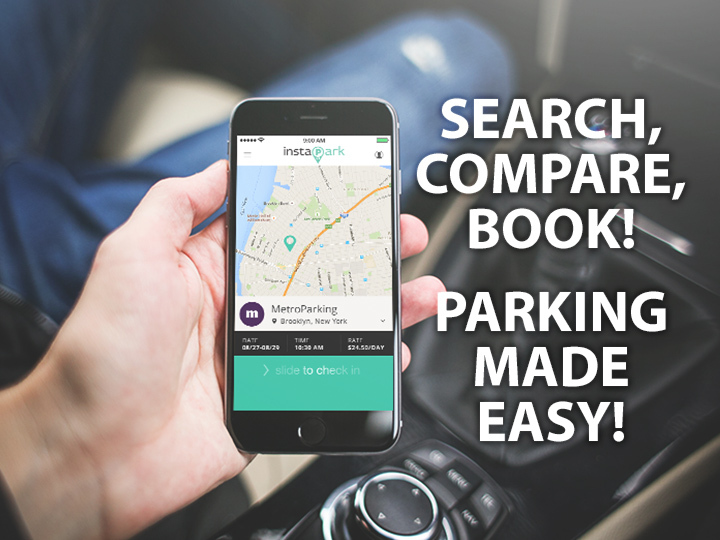 What started as a searchable comparative booking database is now changing how operators run their lots, by providing the users with a tool to voice concerns and/or praise. The feedback system holds lot operators accountable for quality of service, leading to a better experience for the consumer, as reputation on InstaPark’s customer reviews can have real world financial impact on their business. It's fast and flexible. By filling in a few details and pricing you can be up and running in less time than it takes to read this page. Real people just like you looking for convenient parking at affordable rates, these are your neighbours and people that work close by. We provide industry leading Customer Service via phone, chat and email, that ensures customer satisfaction! You have total control of the rates, base and special times / days of the week, holiday or / high season rates and blackout times or dates. This is risk free results based marketing, you have absolutely nothing to lose, and only customers and revenue to gain, Join Now!